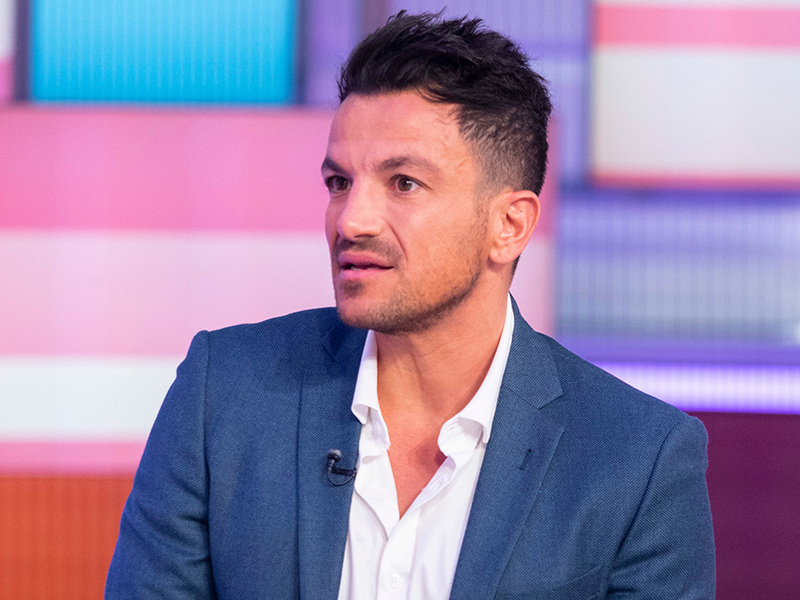 Peter Andre jetted across the pond last week after being nominated for an award at the Beverly Hills Film Festival. The 46-year-old bagged his first lead role in short movie The Inheritance back in the summer, and has been enjoying the success of his efforts over in the US. And today, popstar Pete attended the 19th glitzy film bash along with his brother Michael to find out whether he has won the gong. 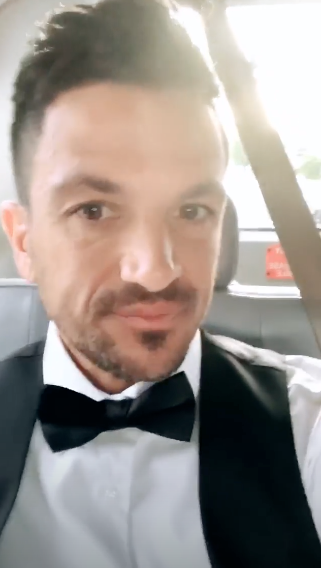 Taking to Instagram, the dad-of-four – who is married to wife Emily MacDonagh – can be seen suited and booted in a bow tie and crisp white shirt while on his way to the celeb bash. 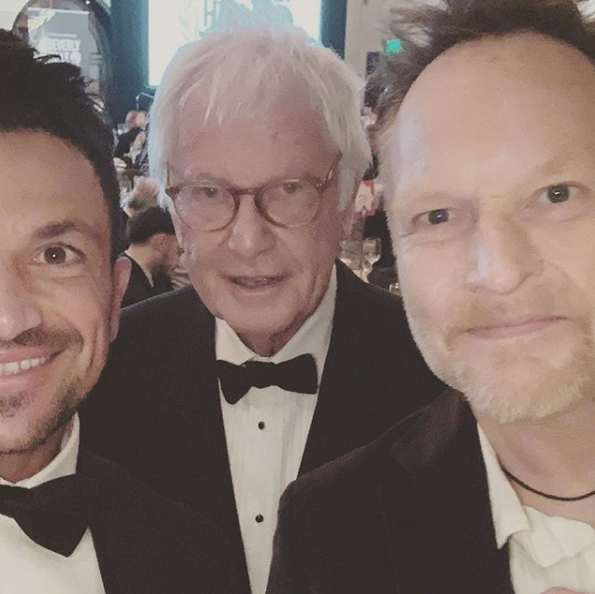 While we’re still not sure whether Pete managed to land himself his first acting award, he has since taken to his social media account with another snap from the exciting night. Pete’s good news comes amid speculation his ex wife Katie Price is engaged again. The former glamour model sparked rumours yesterday when she shared a snap wearing a huge diamond ring alongside boyfriend Kris Boyson. In the pic, 40-year-old KP can be seen snuggling up to her beau while playfully poking his nose with her finger. 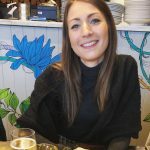 Making sure fans could see THAT finger, she wrote alongside it: ‘Take me back to Thailand @krisboyson,’ before adding a diamond emoji. However, representatives for the star have since confirmed she’s NOT engaged.